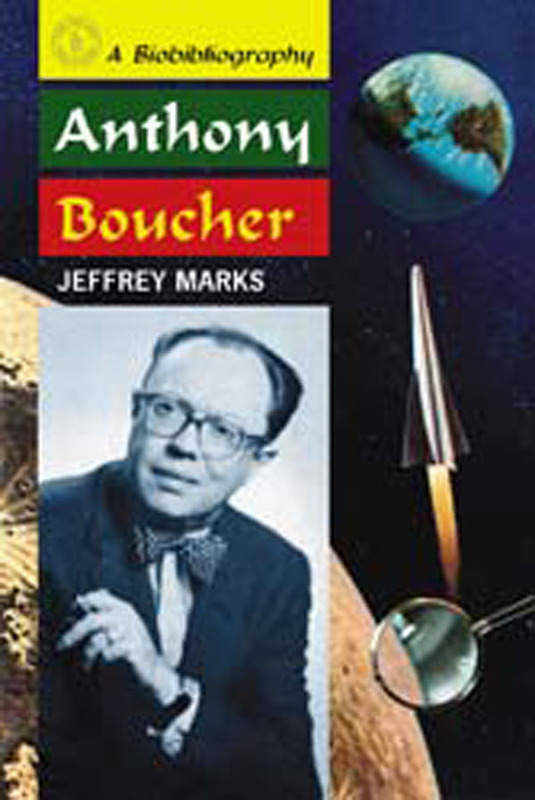 Jeffrey Marks is well known for his essays and book-length works regarding the history of the mystery genre. 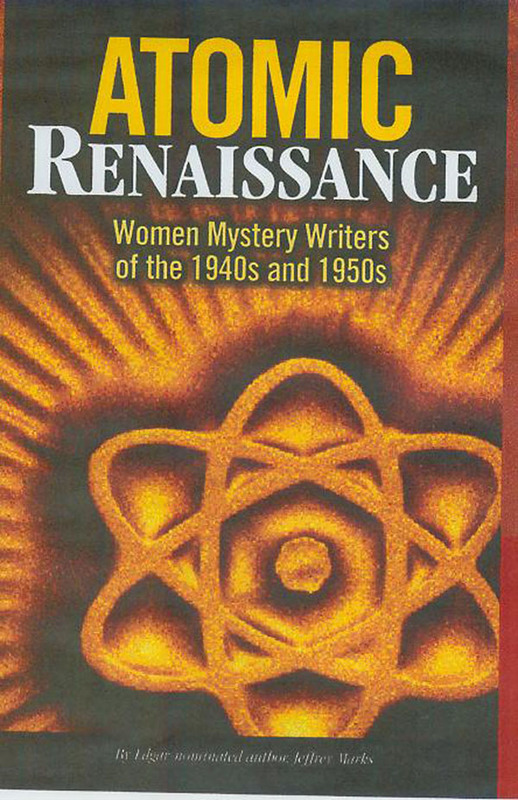 Marks has focused on the era of the 1940s and 1950s in the United States and has written two biographies and one collective biography of mystery authors in that era. 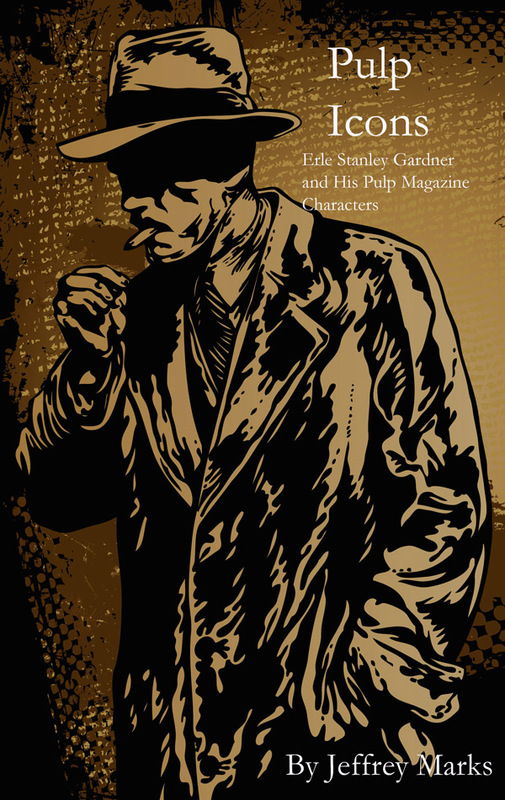 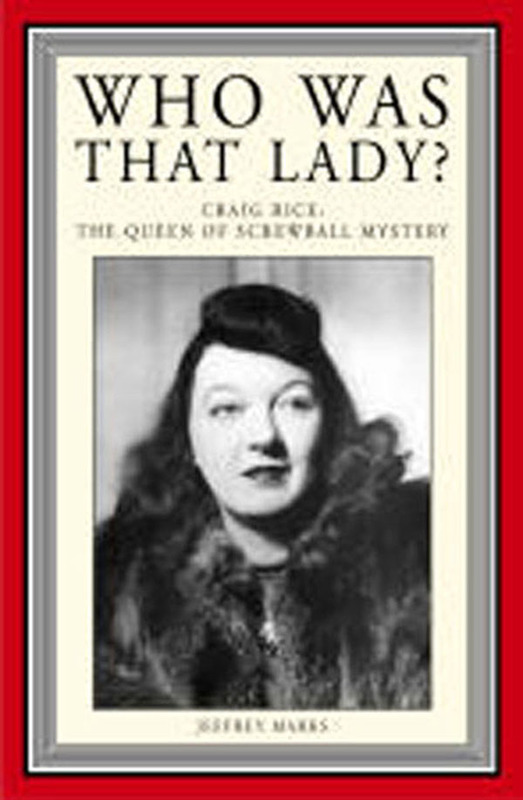 He continues to write about that time with his recently completed biography of Erle Stanley Gardner and his works in progress, biographies of Evan Hunter/Ed McBain and Ellery Queen.